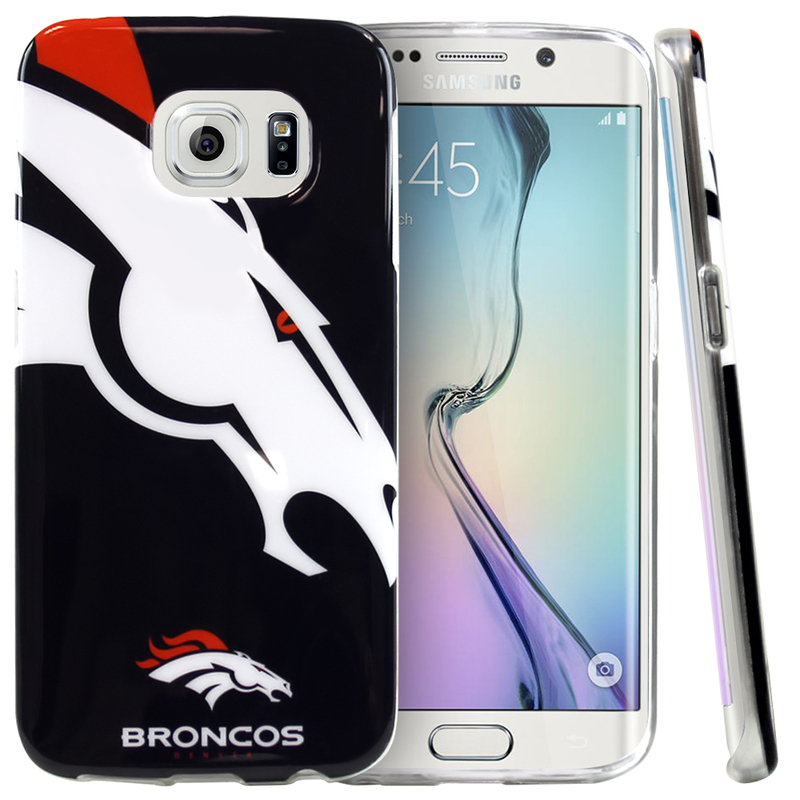 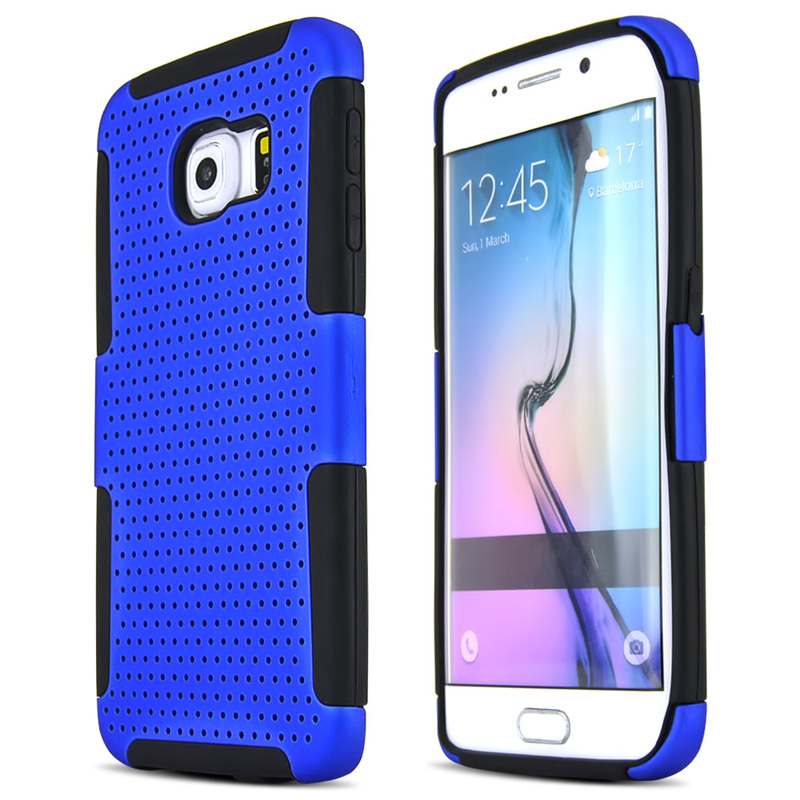 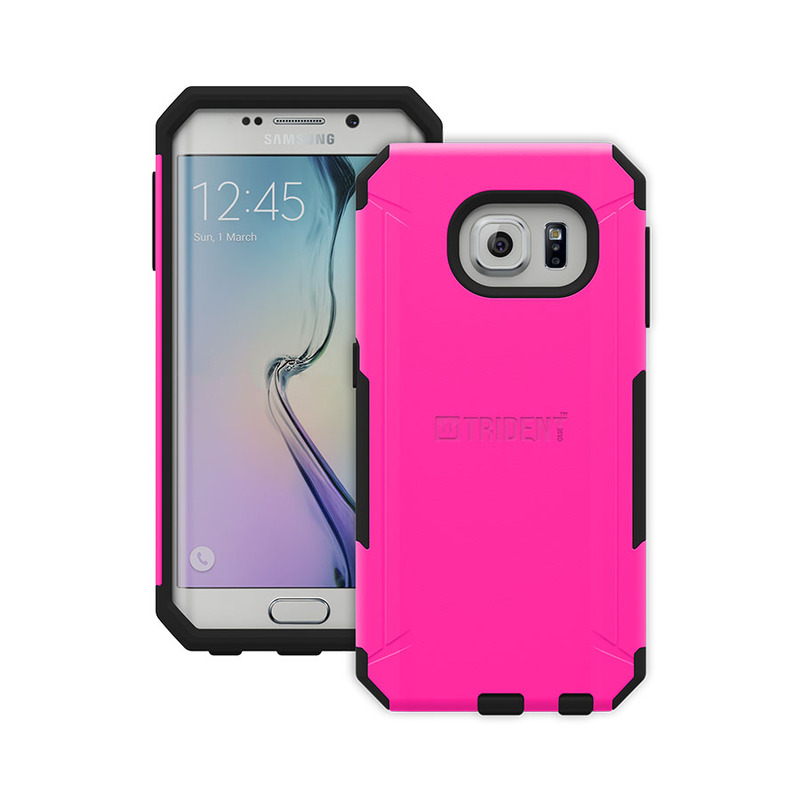 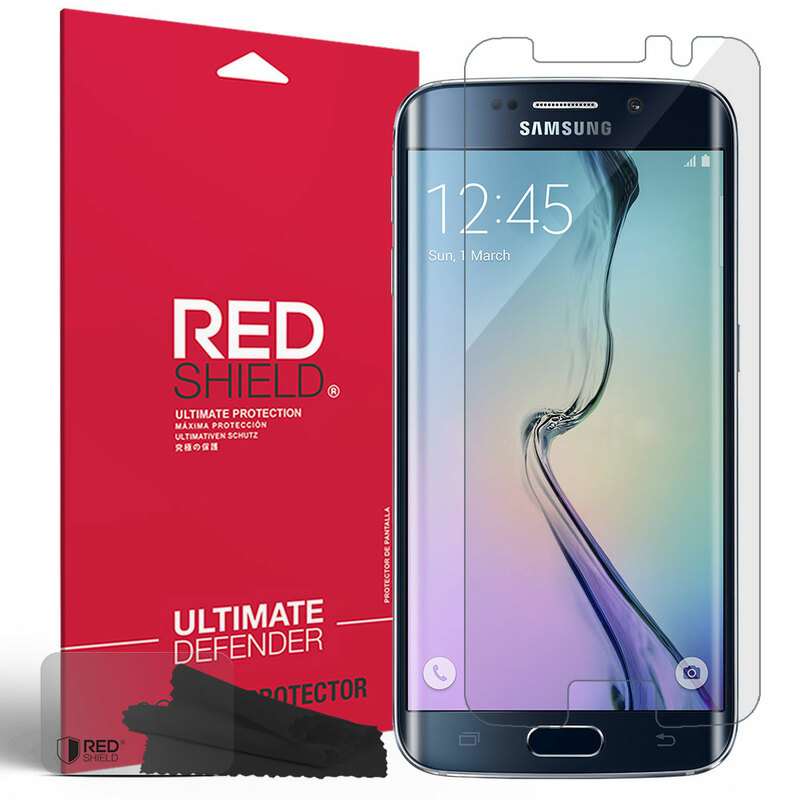 AccessoryGeeks.com | Ultra Clear Anti-Scratch HD Film Screen Protector for Samsung Galaxy S6 Edge | Free Shipping! [3+1 Pack] Samsung Galaxy S6 Edge Screen Protector, REDshield [Clear] HD Ultra Thin Scratch Resistant, Bubble Free, Protective Screen Guard Film for Samsung Galaxy S6 Edge Prevent scratches on your lcd screen. Keep the screen in pristine shape and prevent accidental scratches from marring your phone or device's LCD screen. Prevent scratches on your lcd screen. 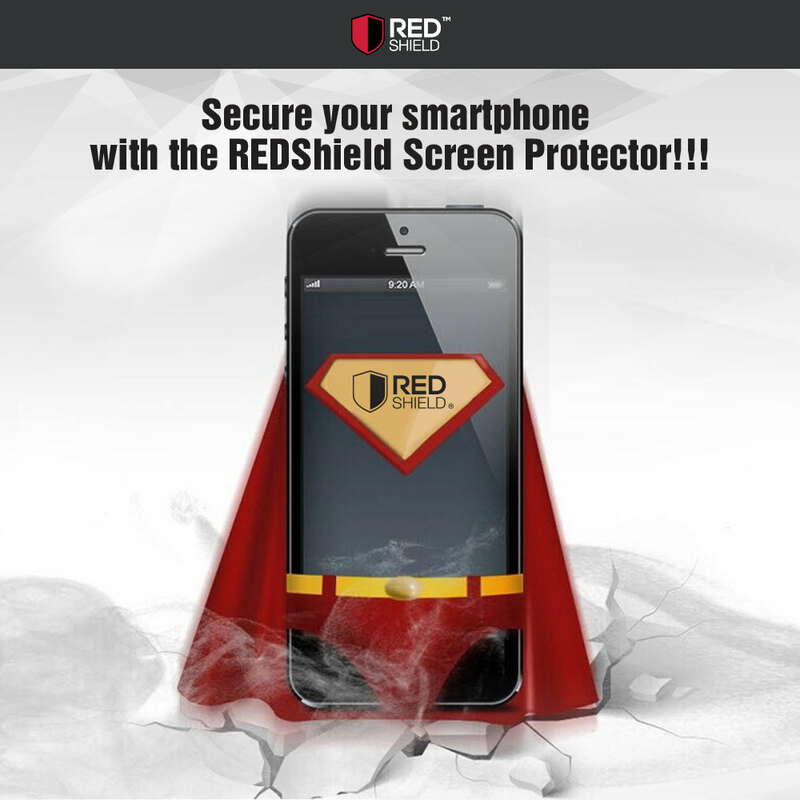 Keep the screen in pristine shape and prevent accidental scratches from marring your phone or device's LCD screen. 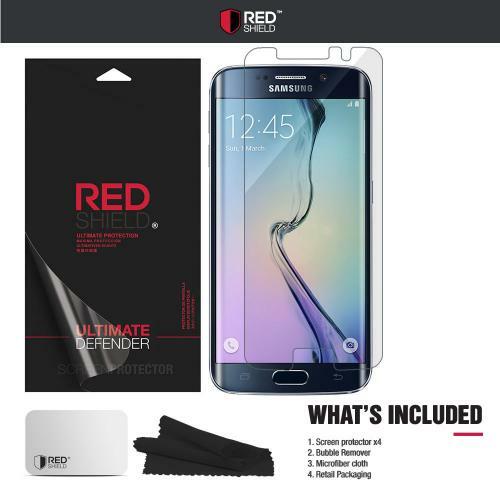 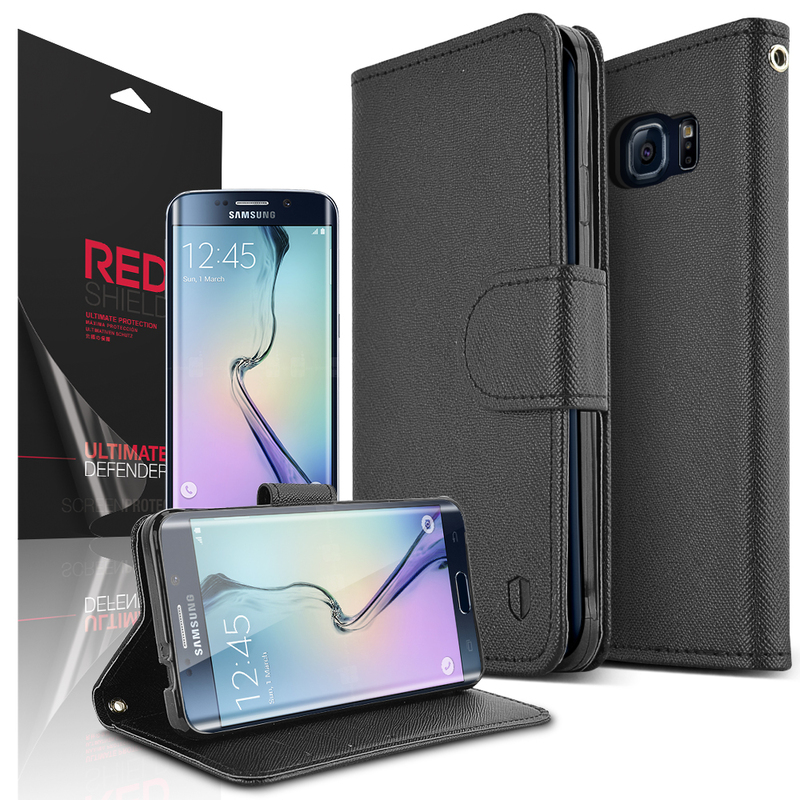 This 4 Pack REDShield [Ultra HD Film] [Lucid Crystal Clarity] Galaxy S6 Edge Screen Protector [4 Pack] features a pre-cut screen protector to fit the dimensions of your Samsung Galaxy S6 Edge. 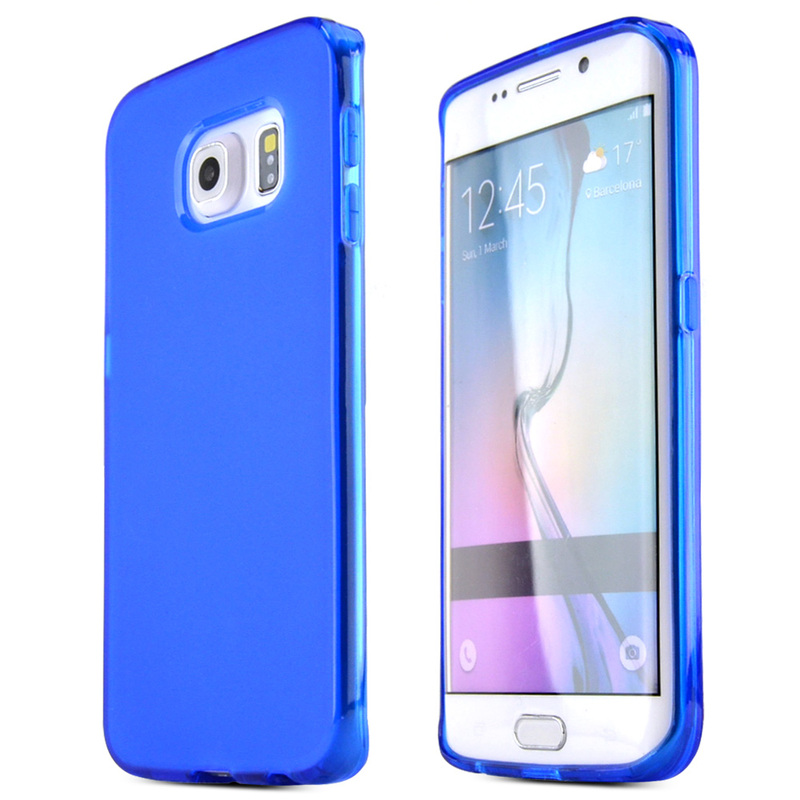 Layer 1: Innovative self-cleaning makes screen anti-fingerprint and protects from smudging and dirt. 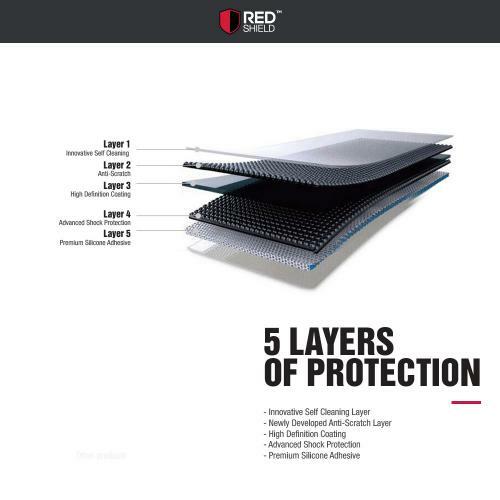 Layer 2: Anti-scratch layer protects your screen from everyday scratches and surface damage. Layer 3: High definition coating prevents glare for visibility even in the sunniest conditions. 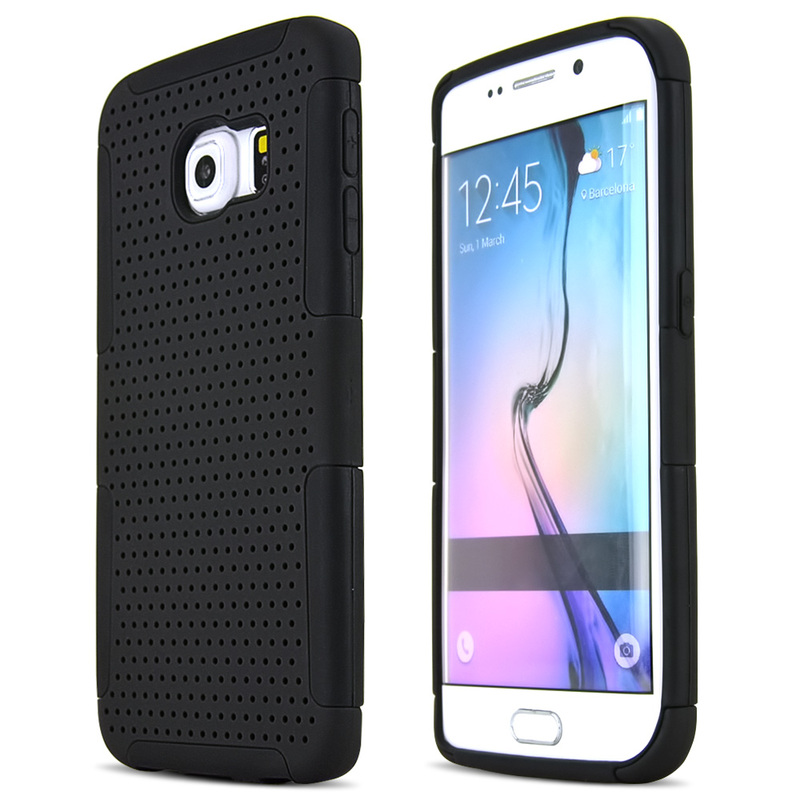 Layer 4: Advanced shock protection guarantees your screen's safety from cracks and shatters from drops and accidents. 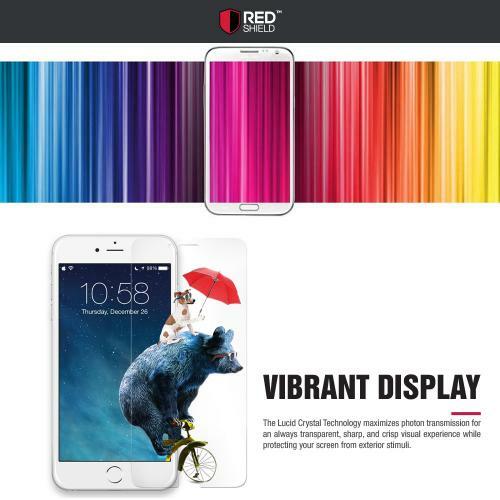 Layer 5: Premium silicone adhesive allows for easy application, a durable seal on your screen, and clean removal without any sticky residue. 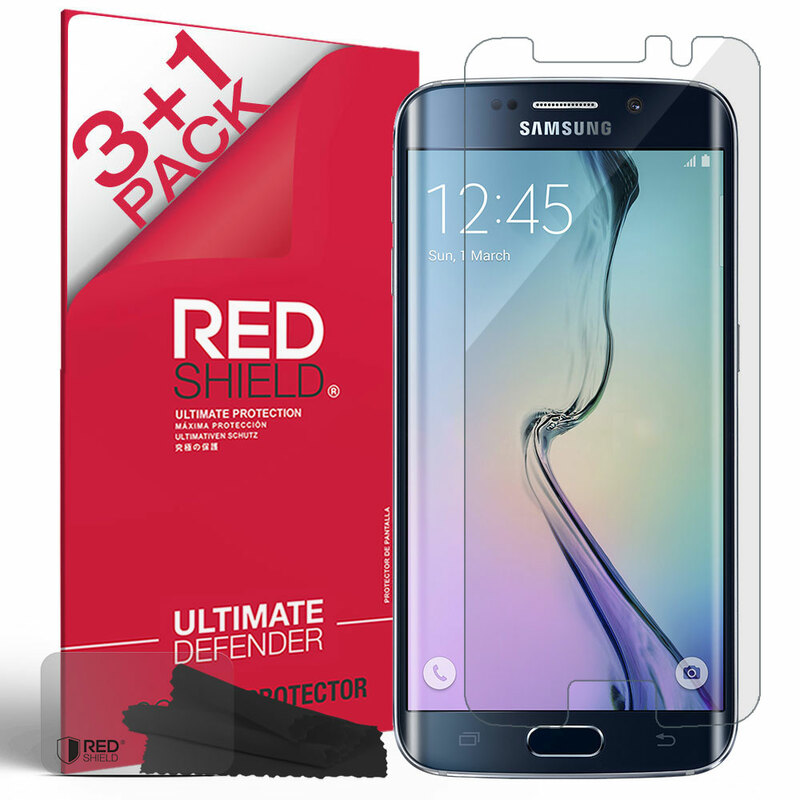 Great value for 3+1 glass protectors! 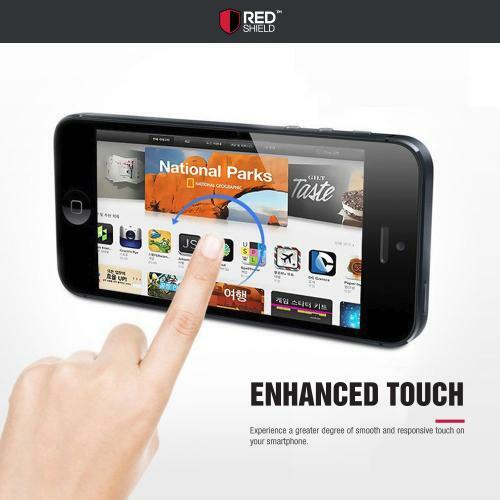 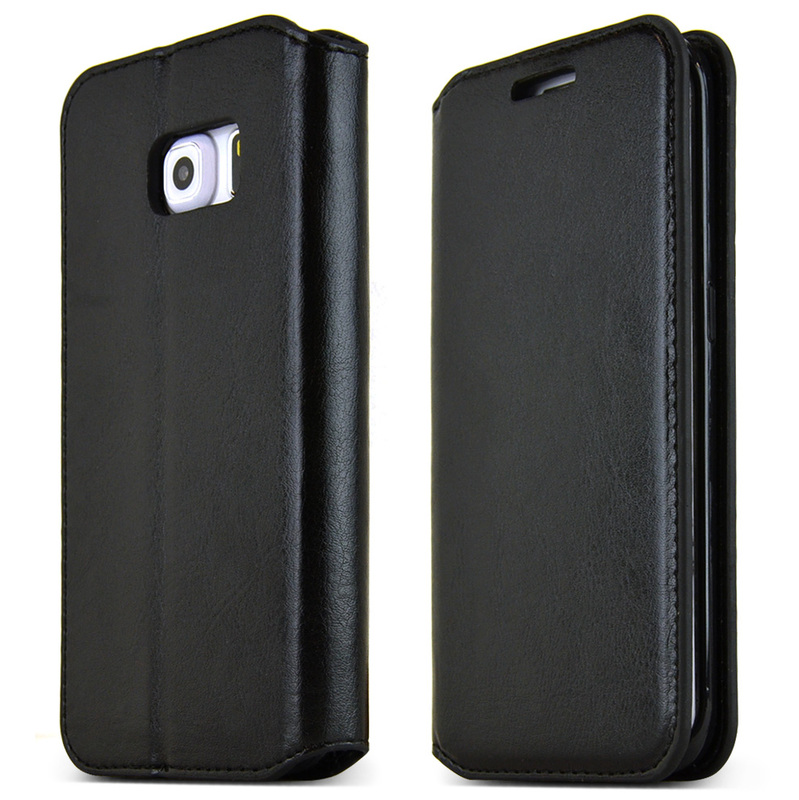 Many thanks:) I was amazed how easy it adheres to the screen without bubbles and wrinkles. Also with a decent microfiber cloth and wet wipe to use!